New! 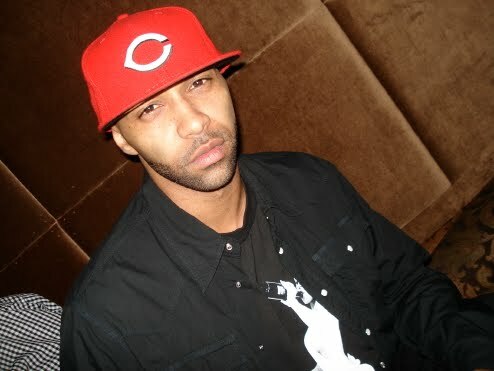 Joe Budden – "Keep On"
This is the type of hip-hop that I personally LOVE!! Real sh*t from a dude who is lyrically sick as sh*t. Beats hard as hell & he rides this sh*t to the end!